Somehow as we grow up I believe we all acquire a belief that life is just about the future and gaining new experiences and things. When we’re children we long to be older so we can do more things like drive or date. When we’re teenagers we long for turning 18 so we can finally be considered an “adult” and make our own decisions. When we’re adults we long and look forward to getting that college degree, the perfect job, home or relationship because it’s at that point we (falsely) believe that we can REALLY start living. I could go on but you get where I’m going….right?!? We never seem to be satisfied or content with what we have in front of us. We fail to see the good we have in our lives right in this very moment. Why is that? Why do we always want “more” or choose to be dissatisfied with our current life status? I need to open and transparent… I have dealt with this mindset constantly for the last 7 years and it has been a thorn in my flesh. The lie and/or misconception that my life doesn’t measure up or isn’t successful has been a struggle that I have battled. So in essence I have been living my life in the “waiting room.” I have allowed my life circumstances to dictate the quality of my life and existence. 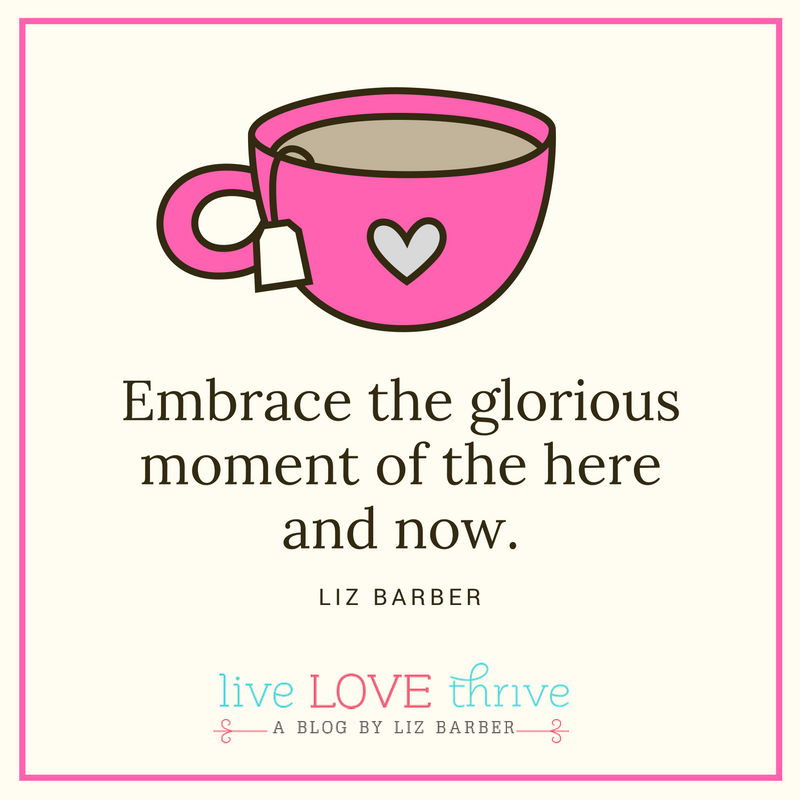 So what is the danger of not embracing the here and now? We miss out on the joys that are staring us right in the face. Let me clarify before I lead you to believe a falsehood… I love my husband, my children, my family and friends. Yet this crippling mindset I have embraced over the years has led me to believe that some things in my life are broken and when I get my “new home”…then I’ll be happy and life will be peachy. Another falsehood has been that when my kiddos are no longer in Special Ed then I can be at peace. My friend it’s taken me 7 years to break from this mindset and when I say that I mean that I have had to stop agreeing with that mindset. I have had to make a conscience choice to see the beauty of the here and now in my children and their special needs, in the city God has us living in, in my current role as stay at home mom, etc…. So my question to you is what waiting room are you in right now? Are you waiting for life to begin when in all actuality it’s right in front of you?Are you missing the beauty of your current life surroundings? 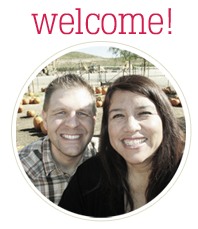 Are you waiting for your relationship with God to be “stronger” until you can finally volunteer at your church? What is that is keeping you from loving the here and now? Don’t miss out on what God is doing right now, the people he’s put in your life, the church family He’s placed you in, the influence you can have on your neighbors, the joy/chaos of raising your kiddos…I could go on and on. I want to love, live and embrace these now moments, these imperfect moments, these gifts from God wrapped in the most unlikely wrapping paper. It’s time to be thankful for the life we have right now friends… it’s time to embrace the glorious moment of the here and now.